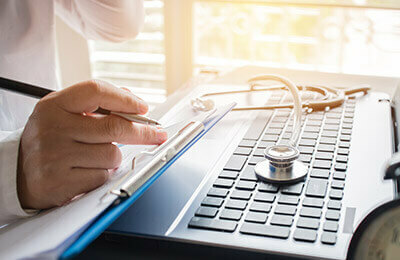 From the initial case intake to examining medical records and gathering the evidence needed, you need to be fully prepared to handle the challenges at hand in these unique cases. Our esteemed faculty will take you from case intake to medical record discovery to jury selection and trial - register today! Learn advanced screening techniques used during the initial case intake for medical malpractice cases. Explore methods for locating, obtaining and utilizing x-rays, charts and tests. Examine both plaintiff and defense strategies in medical malpractice cases. Review creative methods of presenting medical evidence to the judge and jury through PowerPoint and Publisher. Determine what ethical challenges you may face involving expert witnesses and medical records. This program is designed for attorneys. Insurance company professionals and paralegals may also benefit from attending.